Kate Grenville is one of Australia's best-known authors. She's published eight books of fiction and four books about the writing process. 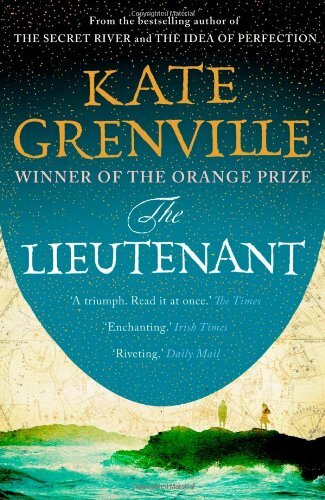 Her best-known works are the international best-seller The Secret River, The Idea of Perfection, The Lieutenant and Lilian's Story (details about all Kate Grenville's books are elsewhere on this site). Her novels have won many awards both in Australia and the UK, several have been made into major feature films, and all have been translated into European and Asian languages. 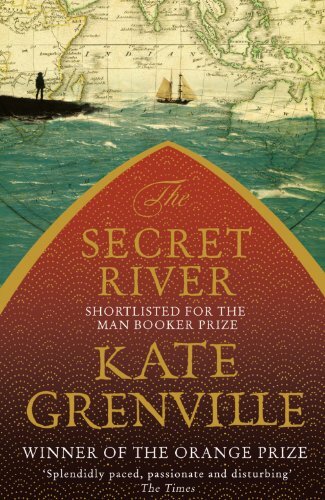 Kate Grenville's The Secret River was one of the most loved novels of 2006. Shortlisted for the Booker Prize and awarded the Commonwealth Writer's Prize, the story of William Thornhill and his journey from London to the other side of the world has moved and exhilarated hundreds of thousands of readers. 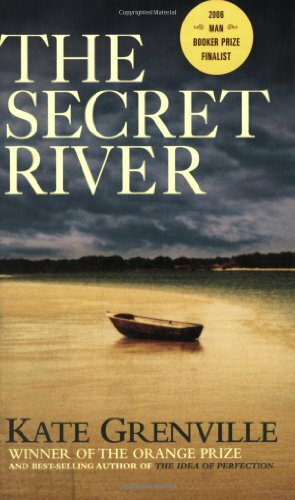 Searching for the Secret River tells the story of how Grenville came to write this wonderful book. It is in itself an amazing story, beginning with Grenville's great-great-great grandfather. Grenville starts to investigate her ancestor, hoping to understand his life. She pursues him from Sydney to London and back, and slowly she begins to realize she must write about him. 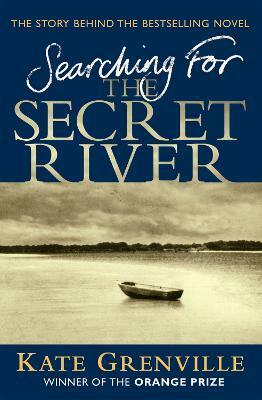 Searching for the Secret River maps this creative journey into fiction, and illuminates the importance of family in all our lives.